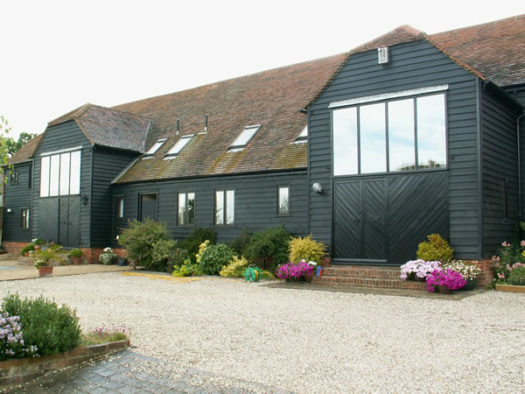 Purleigh Hall barns | Essex Heritage Properties Ltd.
A rare example of a Grade II double fronted Essex barn. 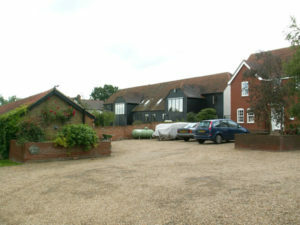 This barn involved the Conversion of the barn into two, four bedroom modern homes of approx 2400 and 2700 sq ft. 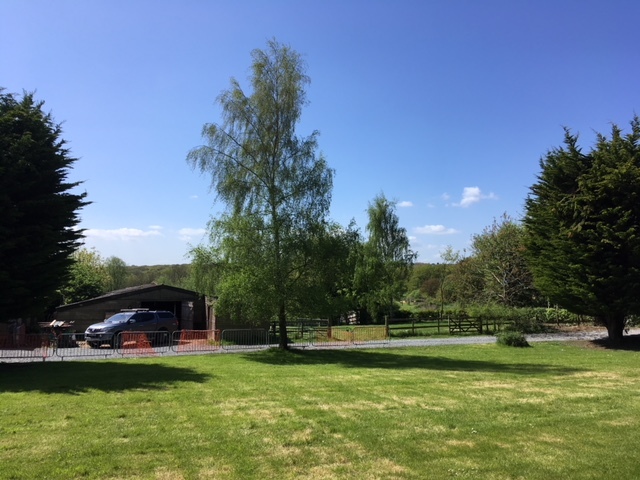 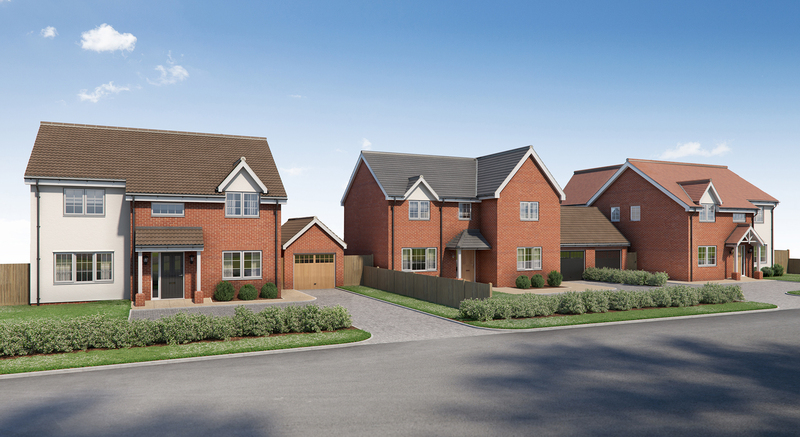 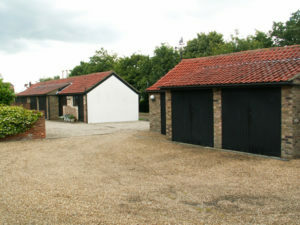 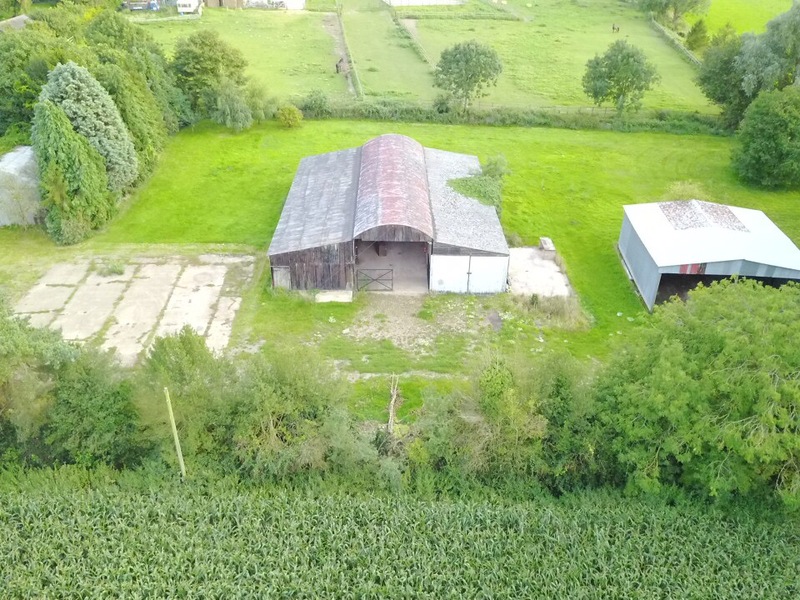 The adjacent farm buildings were converted to provide garaging and additional storage for both new properties.